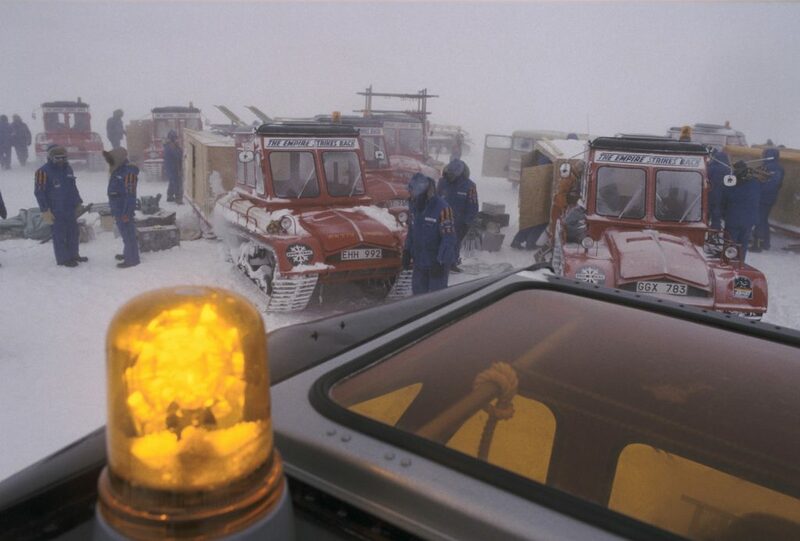 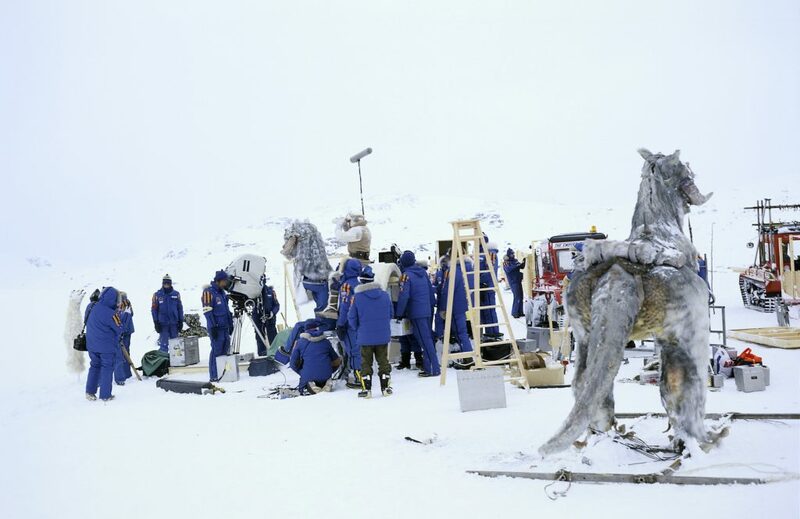 As if working on the Empire Strikes Back out in Norway wasn’t cool enough, the film crew all got to wear these amazing jackets as well. 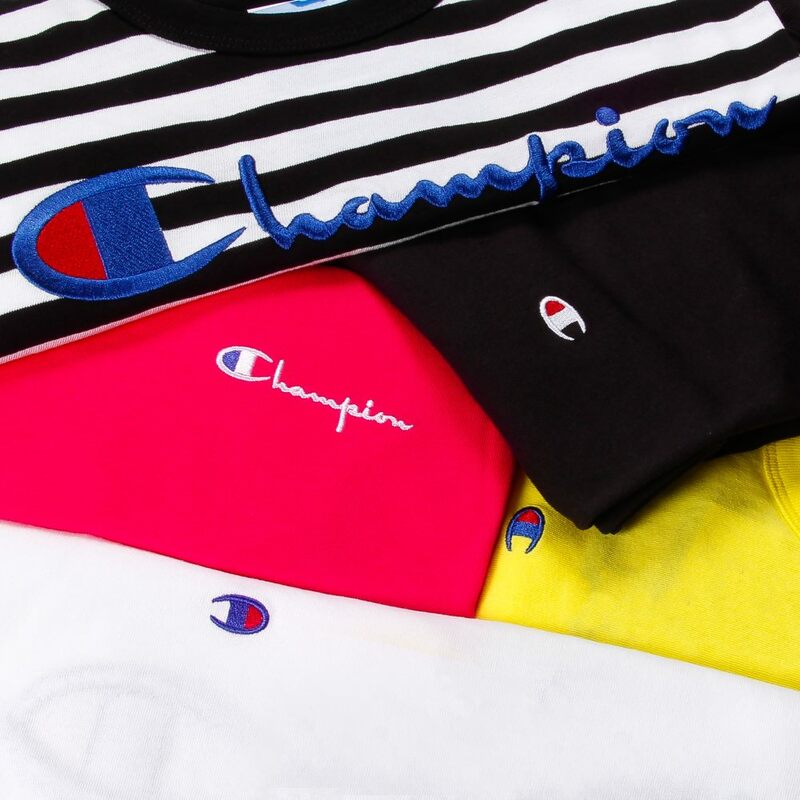 Some guys/girls get all the luck don’t they? 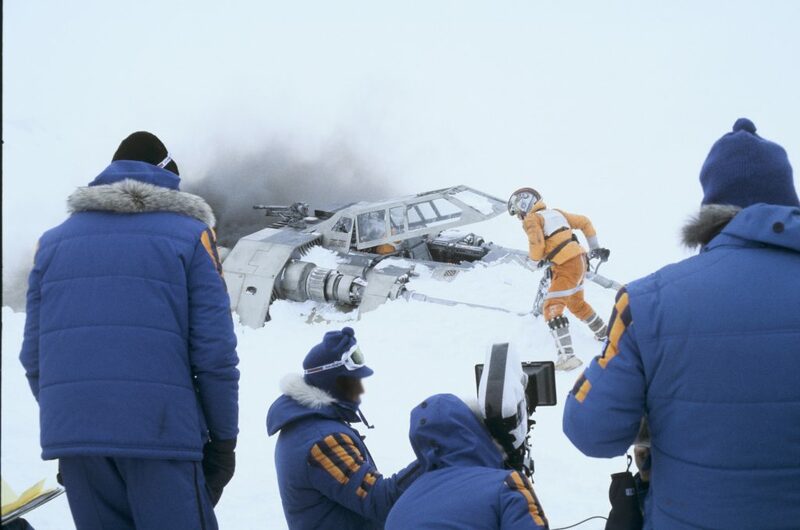 Well luckily for those of us who didn’t get to hang out on Hoth at least now we can get our hands on a replica jacket thanks to Columbia Sportswear. 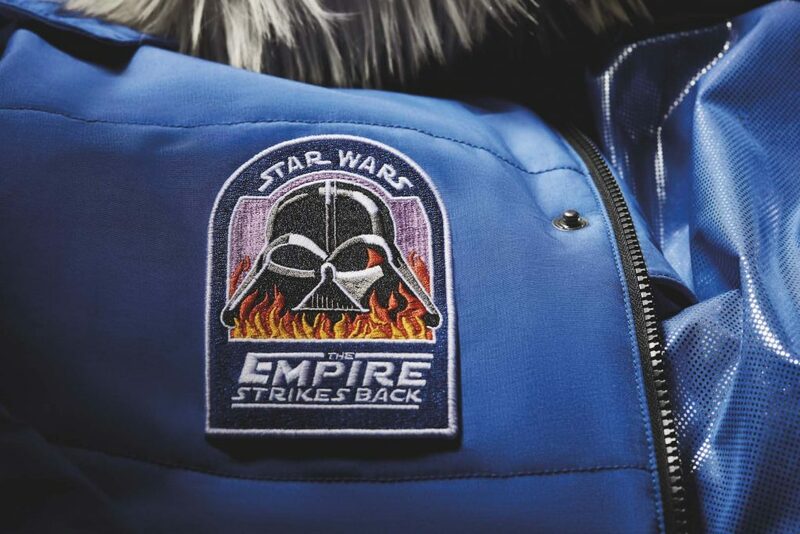 The Star Wars Empire Crew Parka honours the OG design whilst incorporating Columbia’s weather-defying technologies to help protect against extreme winter conditions. 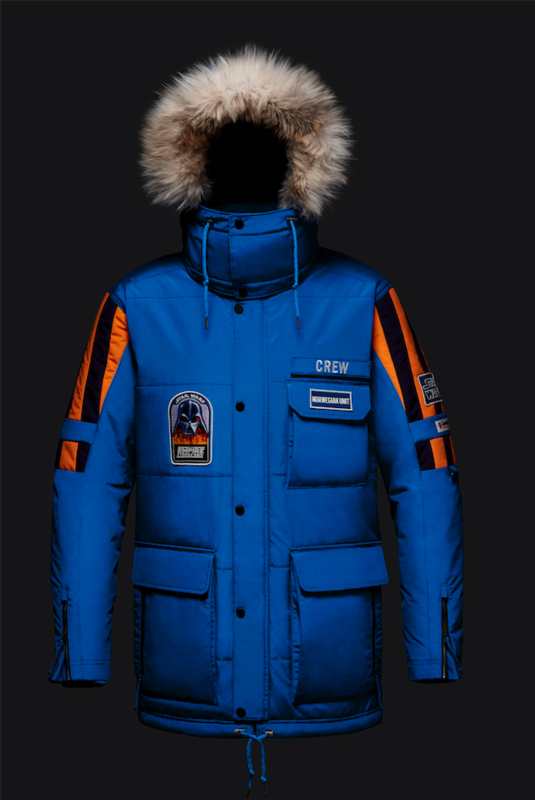 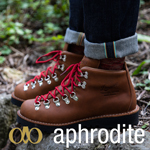 The waterproof, breathable and critically seam-sealed outer layer acts like the Echo Base shield generator to protect against the elements, while the Omni-Heat thermal-reflective lining and insulation will keep you as warm as a Wookiee. 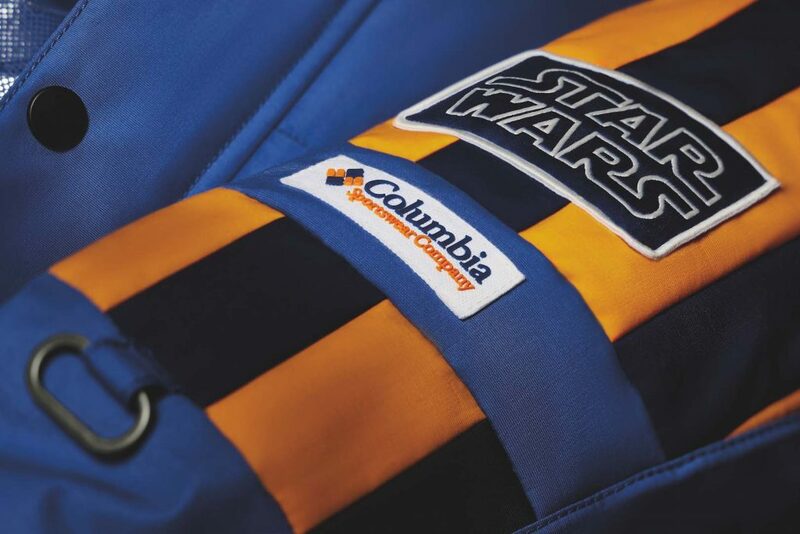 Columbia’s designers worked closely with Lucasfilm Ltd. to capture and incorporate authentic details from the crew jackets that include the bold blue design, shoulder stripes for heightened visibility in blizzard conditions, the fiery Darth Vader chest patch developed using original artwork, Star Wars logos, and a customisable name plate on the chest pocket. 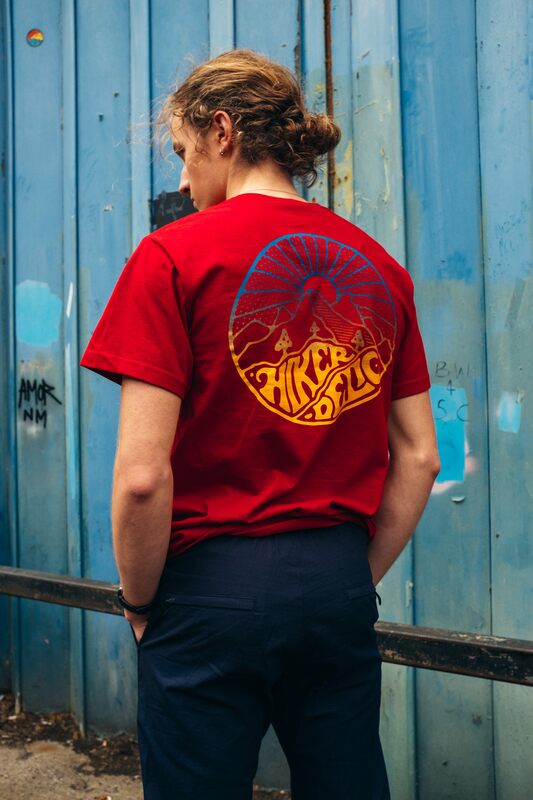 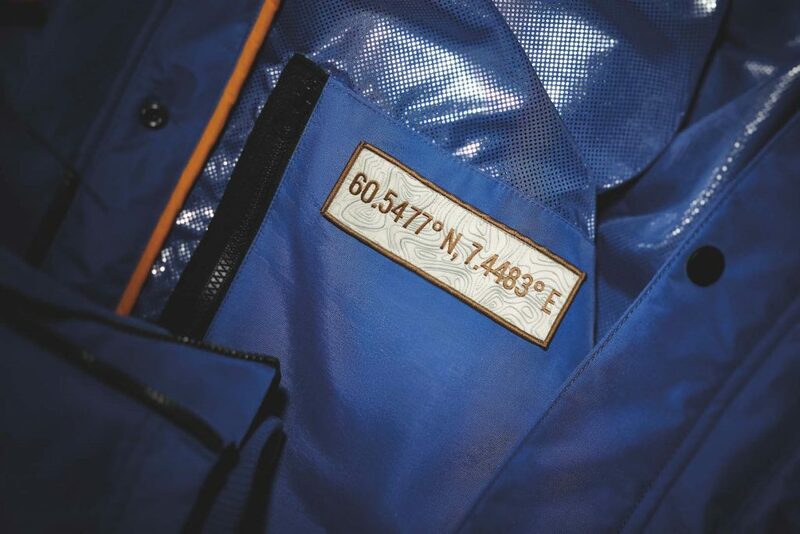 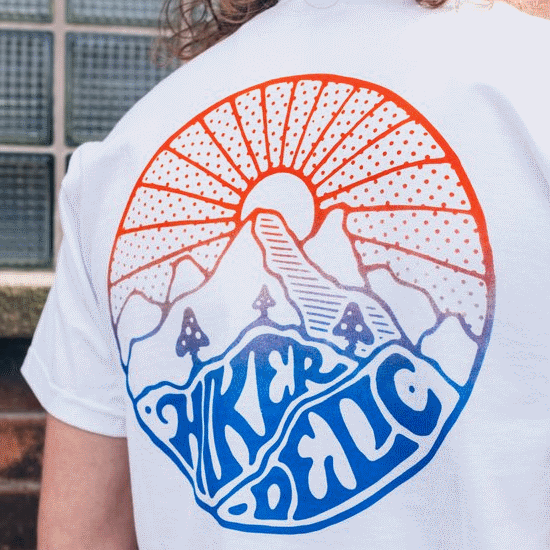 Paying homage to the location where the cast and crew braved chilling temperatures to film these historic scenes, the lining of the jacket includes the coordinates of the Hardangerjøkulen Glacier in Norway. 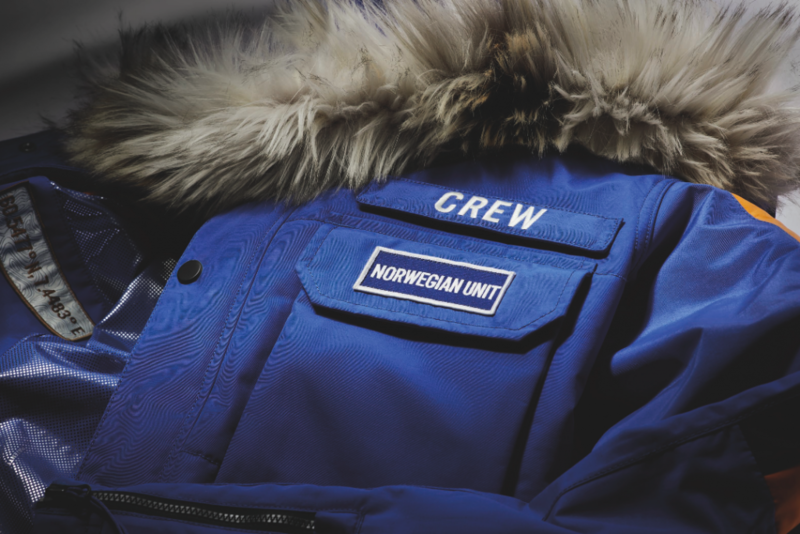 These limited edition jackets go on sale on Friday the 5th of December both online and via Columbia’s flagship UK store on Kensington High street. The store opens at 9.00am but people dressed as their favourite Star Wars character will be granted earlier access at 8.30am, how ace is that?